Just got booked at the Streets at Southpoint Mall in Durham for Sunday November 29th, Sunday December 5th, and Sunday December 12th from 2-4pm (In the center court inside near Santa!). Thanks for the tips everyone. I'm all booked up! You're not bad at playing the trombone and you've produced some great advertising for your gigs, here on CD. I'll try and show up for one of your bookings. Sounds really funky when you click both videos at the same time. Good job filling your calendar, NRG. I foresee a bright YouTube future for ya! I saw a poster that North Hills is having a holiday festival this Thursday the 18th from 6-8 - "Holiday Sip & Stroll". I got a kick out of the poster - an old time winter wonderland (while I have the windows open today). Don't worry, it will be cold soon enough. 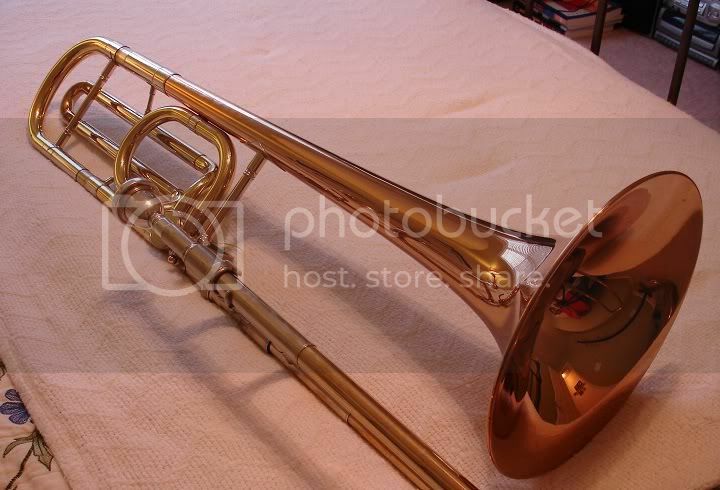 I can pretty much guarantee it will be freezing on any given night when I plan to play my trombone outside. I didn't get any responses to my request to play at N. Hills, but the people at Southpoint Mall were great to deal with. I didn't hear back from any of the parades except for Wake Forest. It's all good, my plate is full now anyway. I'm not trying to pimp myslef out, all but one of these is are volunteer gigs, so I'm not really making any money off this. Just wanted to post the dates and thank folks for their ideas (got some helpful DMs about this) and let you know to stop by and say hello if you see some dude playing the tombone somewhere! Thanks. I've checked out a few spots in Wake Forest, but haven't gotten any responses. Was hoping to set something up with the Wake Forest Coffee Co., but haven't heard back. Got a nice email today from the folks at the Wake Forest Christmas Parade on 12/11. They may find a place for me to squeeze into the parade. I'm officially all booked up! Thanks for the suggestions everyone! I'm looking forward to playing this Saturday (11/27) at Electric Beanz for their Holdiay Open House from 1-3pm. I'm learning a few new songs for the event, including "You're a Mean One Mr. Grinch". Update: Christmas Music Starts Today! I'll be at Electric Beanz Coffee Bar in Raleigh today (11/27) from 1-3pm playing Christmas tunes on my trombone for their Holiday Open House. They will also be featuring free tea and cocoa tastings. On Sunday 11/28 I'll be playing in Durham inside the Streets at Southpoint Mall (near Santa) from 2-4pm. For my friends and fellow wine enthusiasts in North Raleigh, I will be playing on the porch at Taylor's Wine Shop (On Six Forks just North of 540) during their free wine tasting event on December 9th from 6-8pm.